The show they couldn’t stop. 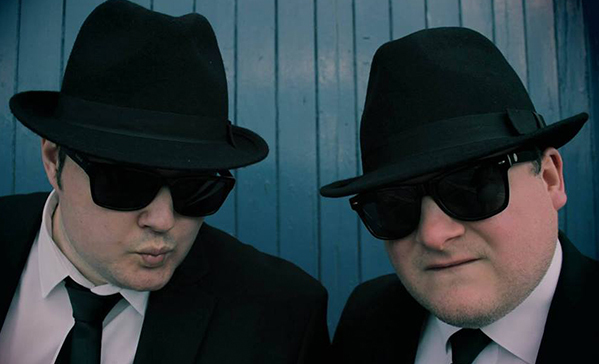 It’s dark, they’re wearing sunglasses and they’re coming to Shake your tailfeather! With all your favourite hits from the most famous blues movie of all time, don’t miss this fantastic show.